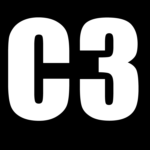 A 501(c)(3) charity for students. Viral Media Company servicing the Columbia, SC and the University of South Carolina student body. 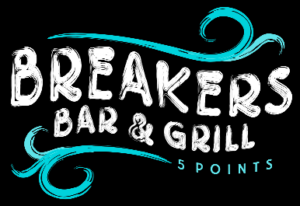 Breakers Live is the premier live music venue of Five Points. With an exceptional sound system, large stage, in-house sound engineer, and an unbelievable college crowd, it’s no wonder why Breakers Live is a crowd favorite. Affordable high quality iPhone and Android repair service for Columbia, SC. Lowest price in town for cell phone repairs guaranteed. Located about Latitude 22 in 5 Points. 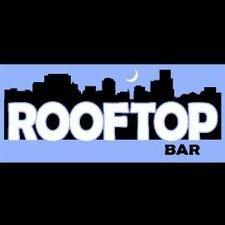 Rooftop provides a great dancing atmosphere with live DJs and Productions every Thursday - Saturday night. College bar located in the heart of 5 Points. Home of cheap drinks, good music, and the only bar in Columbia, SC serving late night Chick-Fil-A. Located on the corner of Harden and Greene Street. 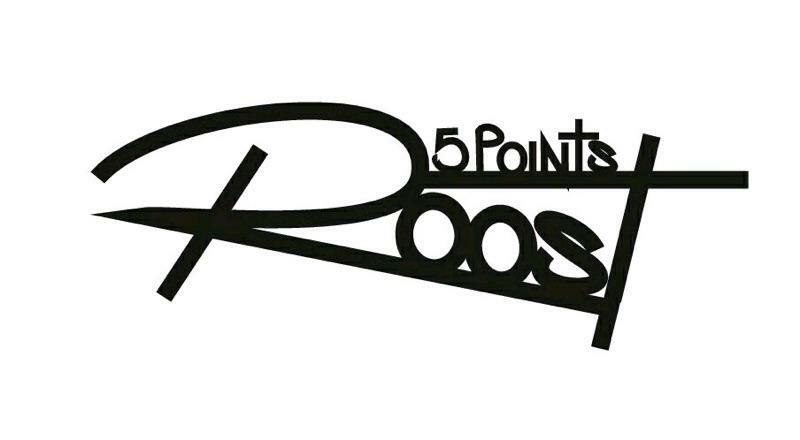 The Roost is an upscale modern themed bar with great atmosphere and fast service. Perfect for private parties and events. Click the button to learn about becoming a sponsor of The Gamecock Foundation. The Gamecock Foundation is a tax-exempt public charity under IRS PUB. 78 governed by IRS CODE 501(c)(3). The Gamecock Foundation has no affiliation with The University of South Carolina, its agents, or affiliates.